Northeast Florida’s Only Daylit Showroom! Please come by our showroom and let us show you how natural light can make your home more beautiful, energy efficient, healthy and valuable with skylights! Velux Sun Tunnels provided and installed for as low as $615.00 each in 2 hours with NO MESS! 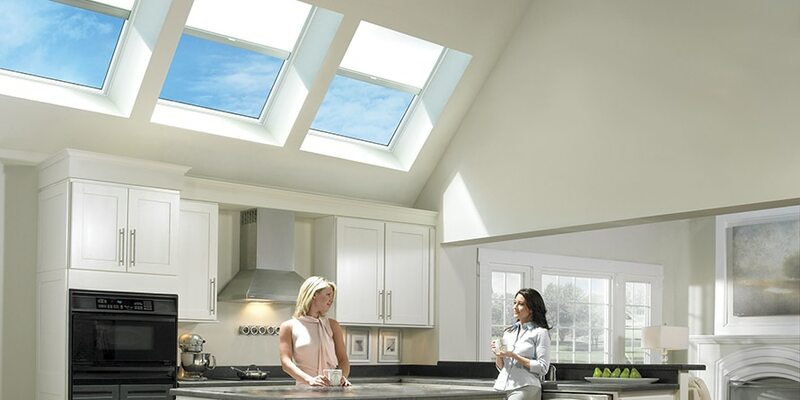 Welcome to the Nature Vue Skylights website. We have been servicing Jacksonville FL and the surrounding areas since 1981 and are Northeast Floridas only Velux Five Star Dealer/Installer. This means new traditional skylight installations, tubular skylight installations, repair and replace all types of leaking skylights as well as solar attic fans and roof repairs. Nature Vue skylights is a Florida State Licensed Roofing Contractor (CCC058105). We use NO Subcontractors only our factory certified and licensed employees. With a reputation for quality, service, selection and trouble-free installation, we have helped a wide range of clients bring the many benefits of natural light and fresh air into their home or business. Contact us today for a FREE consult.